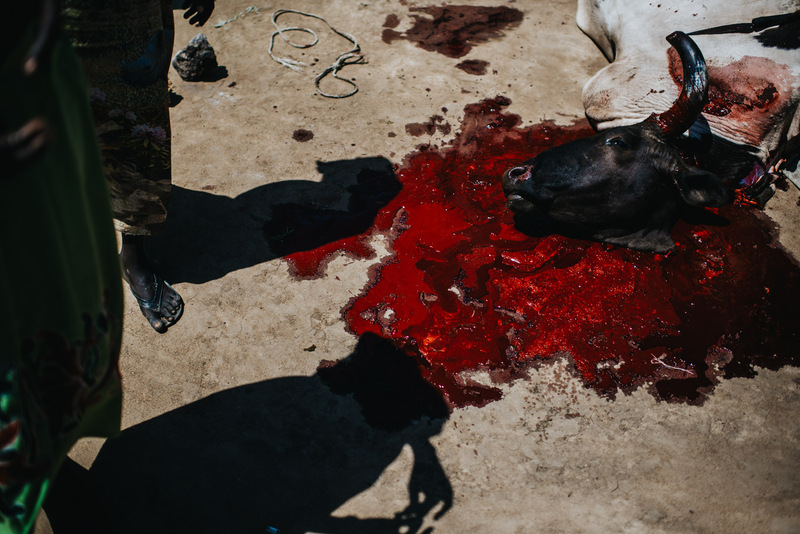 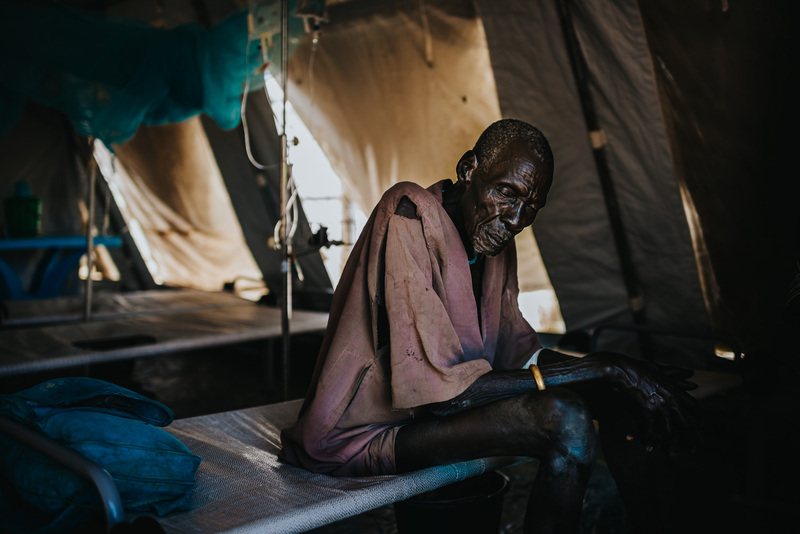 South Sudan | for Help e.V. 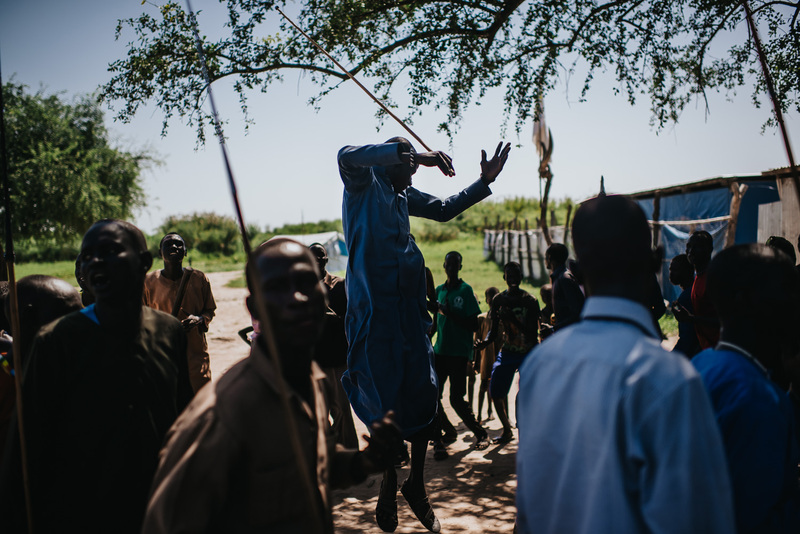 The youngest state in the world gained its independence from Sudan 5 years ago, after decades of civil war. 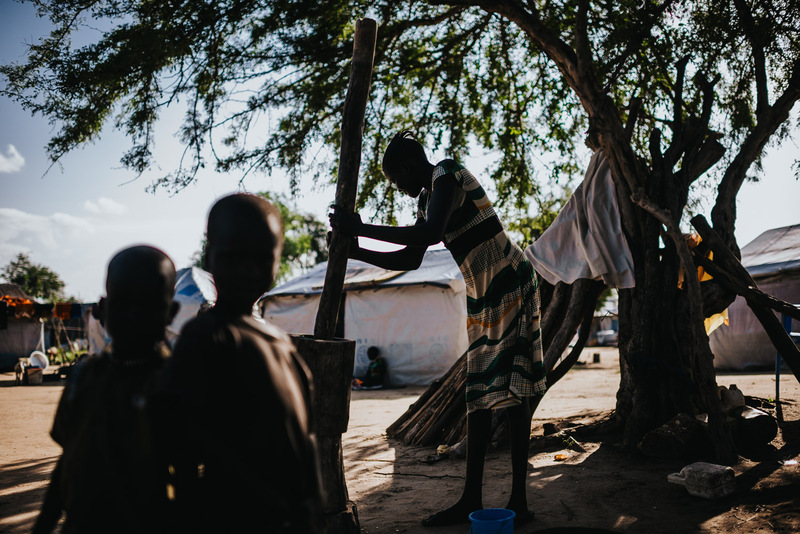 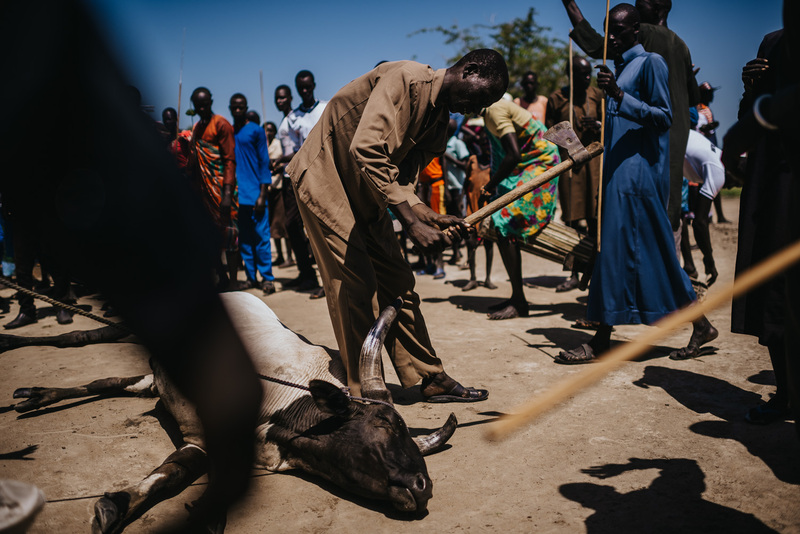 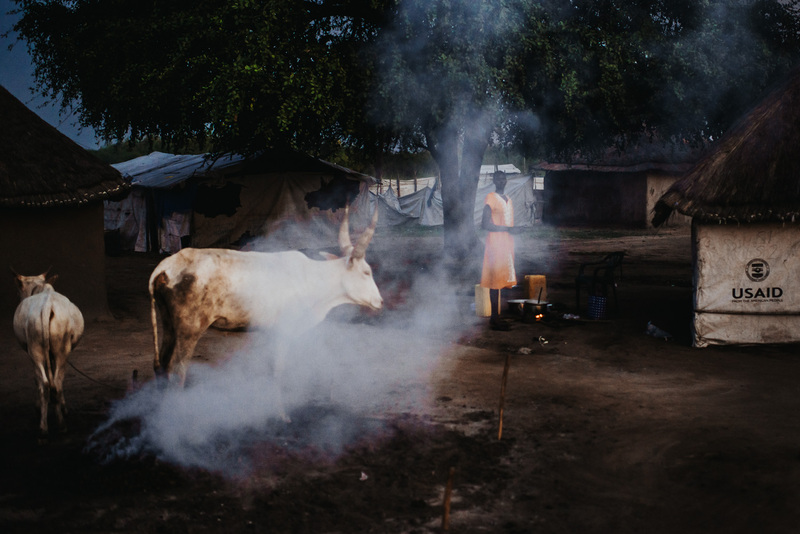 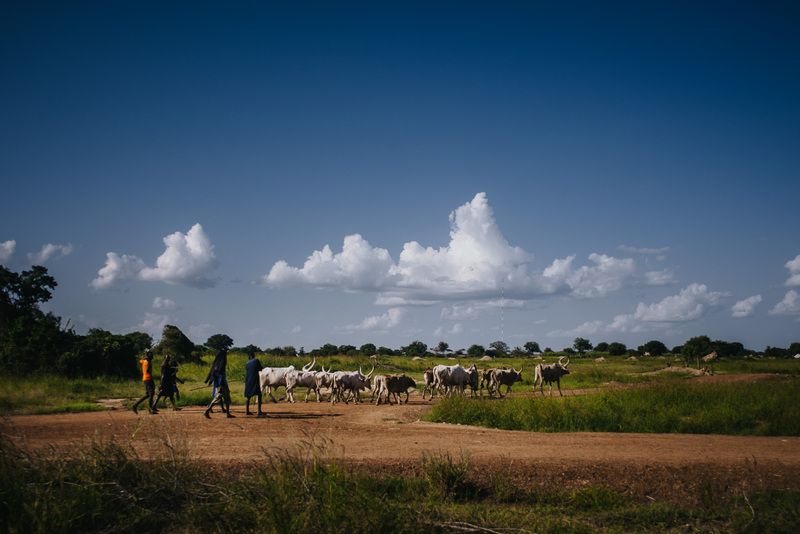 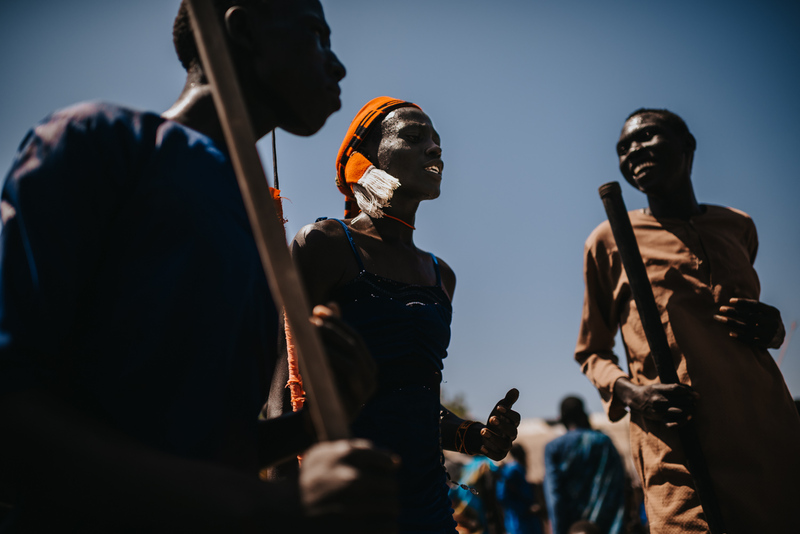 Ongoing internal fighting has forced countless people in South Sudan to leave their villages and live a life on the run. 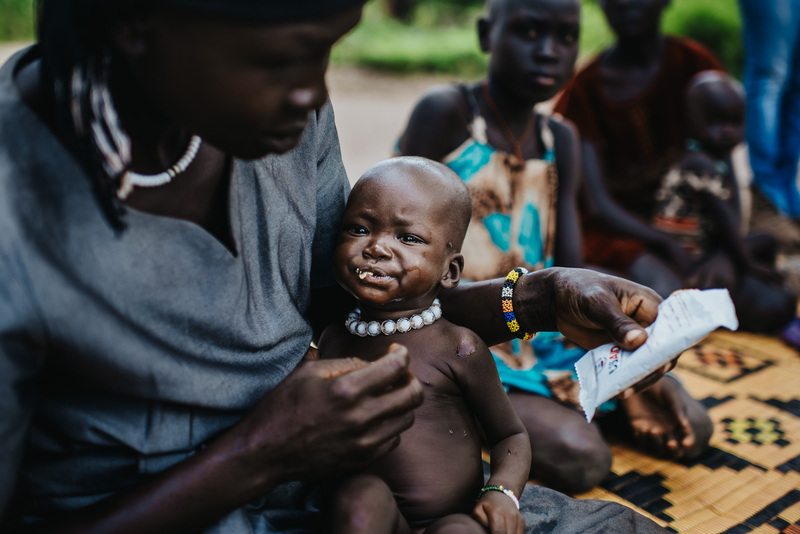 Famine and cholera outbreaks aggravate the situation.